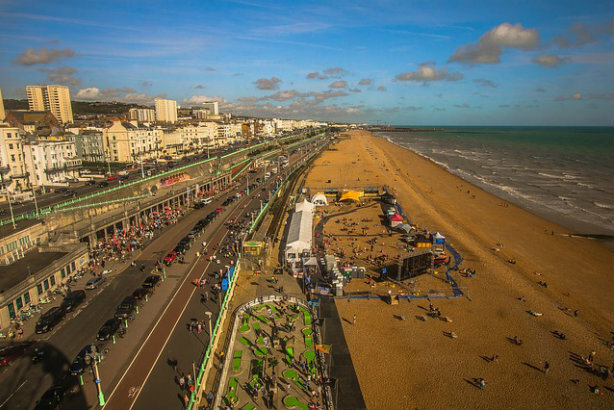 Several PR agencies are sending more staff to this year's Labour Party Conference in Brighton than to last year's event, given the party's renewed relevance to business and strengthened position in Westminster. While sessions ran on Sunday and the women's conference took place on Saturday, the conference kicks off in earnest today (Monday). As PRWeek reported from Labour's 2016 conference in Liverpool, there is a general sense that party conferences are decreasing in relevance. Labour's weak polling and disunity last year meant many attendees gave the impression of having turned up more out of habit than anything else. The party's revival seems likely to mean more attendees from the PR and public affairs world - several firms say they will send more staff, although numbers are unchanged for some. Either way, the industry will, as per 2016, turn out in greater force and put on more events at next week's Conservative conference in Manchester. Lansons' financial services and business reception on Monday night appears to be the one agency listed as the host of an event in the official Labour conference magazine. The other major agency presence is iNHouse Communications' London Lounge, which has become a fixture at both Labour and the Conservatives, and returns for a fifth year. Agency co-founder Katie Perrior, now back as chair after a stint as Number 10 comms chief, will be in attendance. Other agencies will run events on behalf of clients - Gill Morris' devolution-focused agency Devo Connect is holding an event on devolution, philanthropy and civic renewal on Monday evening with a trio of charities, and then a Devo Question Time event 24 hours later with several organisations. Morris' old agency Connect Communications is running a housing fringe and an event for the Women and Work All Party Parliamentary Group. Connect may again lay claim to the best-staffed agency at Labour, again bringing a total of 10 people to the event. Lodestone Communications will be running activity for RegistHERtoVote, a cross-party non-profit campaign the agency set up that encourages women to get on the electoral roll. Martha Dalton, former 30 Under 30 entrant and founder of Lodestone, said: "We are taking a team of seven people to Labour conference this year. This is a slight step up from last year. We have more clients attending this year – and attending at a more senior level." Portland's corporate MD Mark Flanagan also told PRWeek there was a renewed sense that business need to take Labour seriously. He said: "Our clients are of course very focused on the Conservative party... but the quite late shift this year seems to be with the number of clients thinking seriously about how to engage with the Labour party – a trend we picked up on with our recent event and publication Labour – a Government in waiting?" Alex Deane, head of UK public affairs at FTI Consulting, said the firm would also have a larger contingent at this year's conference - although he himself will only be in Manchester. He said: "Understanding Labour's likely actions in the Brexit process is very important, because of their strengthened post-election parliamentary hand, and difficult, because of their splits and arguments. The opportunity to gain insights offered by conference is therefore even more significant than usual." While Brexit is on many a public affairs pro's agenda in Brighton, other issues on their minds include the latest round of devolution. Stuart Thomson, head of public affairs at law firm Bircham Dyson Bell, says: "For many on the left, the central state is all important, particularly in helping to organise the economy. So Corbyn’s attitude towards the mayors will say a lot about what a future Labour government will look like." Factional war - or controversy postponed? Edelman's public affairs team, soon to welcome a further former Conservative spad, is again sending just two staff to Labour's conference, both former Labour staffers. One of the pair, account director Rob Newman, said: "Last year's conference was notable for the barnstormer that Tom Watson delivered from the podium - but the idea that there will be any displays of defiance like that this year is for the birds. With the Left of the party tightening its grip through rule changes and winning key positions, it would be a brave shadow minister who went off-script to criticise the leadership. 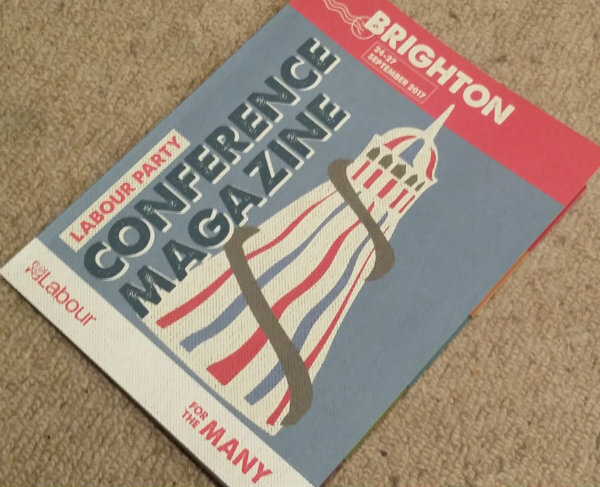 "I'll be watching the conference hall to see if the focus is on fighting the Conservatives and facing outward to the country - or if Labour is still intent on waging internal factional war." However, Newington Communications founder Mark Glover, also a former Labour councillor, suggested factionalism may wait until next year. He noted that pro-Corbyn members will only be in the majority on the body running the conference as of the end of the event. "With supporters of Corbyn only being the majority on Conference Arrangements Committee at the end of conference then the really controversial stuff will probably wait until next year," he said.